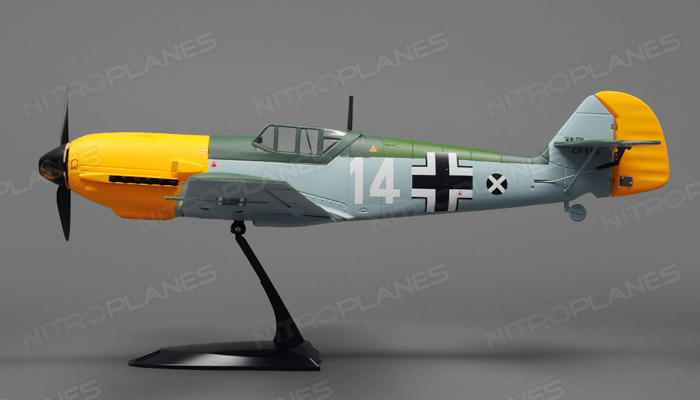 The Messerschmitt Bf 109, often called ME109, was a German World War II fighter aircraft designed by Willy Messerschmitt and Robert Lusserr during the early to mid 1930s. 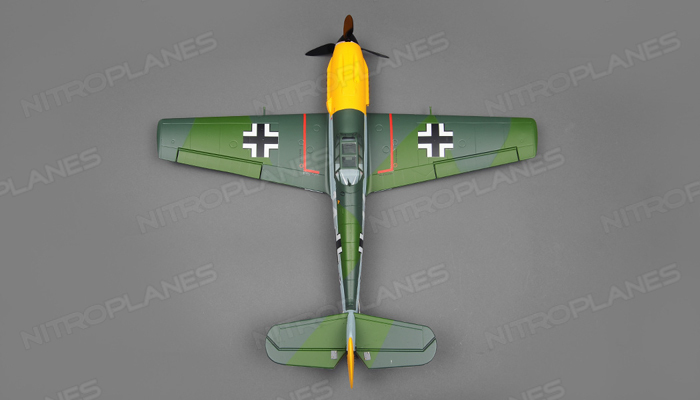 It was one of the first truly modern fighters of the era, including such features as all-metal monocoque construction, a closed canopy, a retractable landing gear, and was powered by a liquid-cooled, inverted-V12 aero engine. 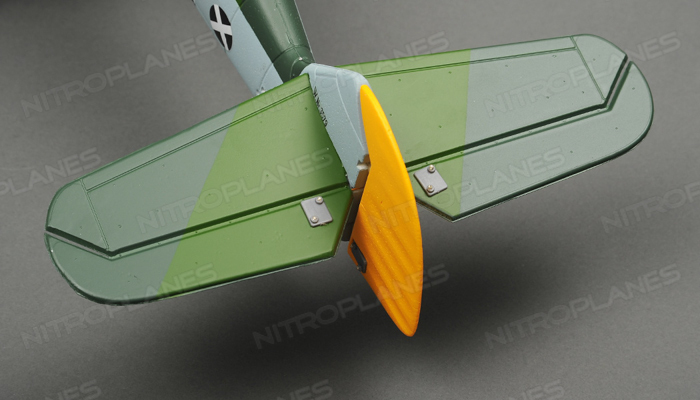 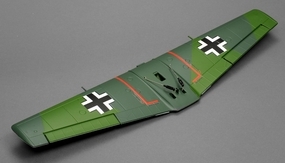 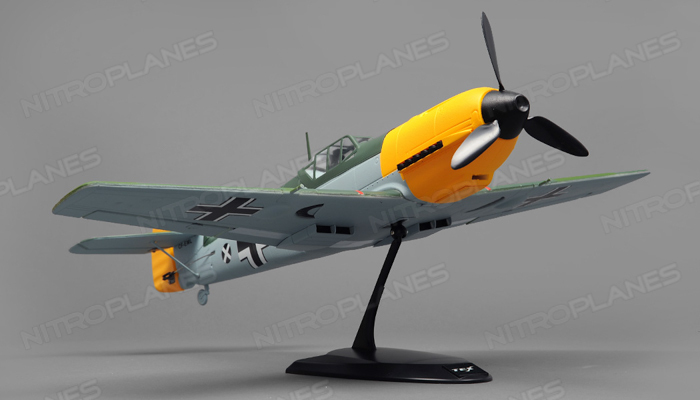 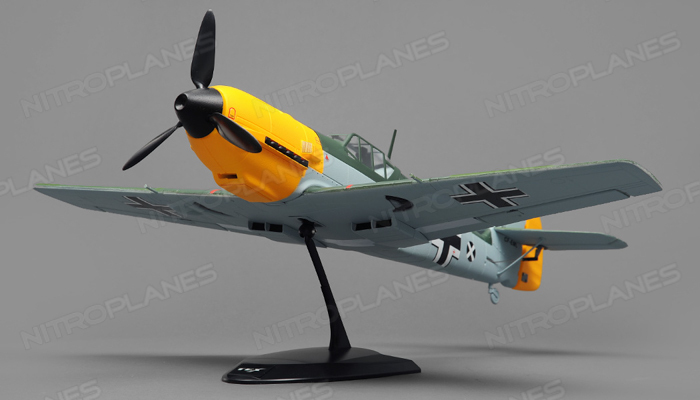 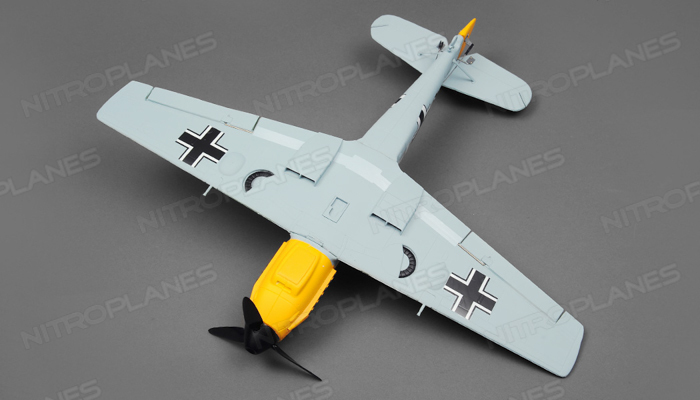 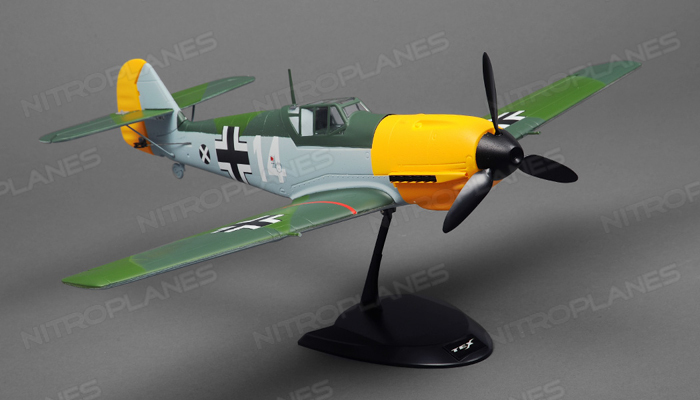 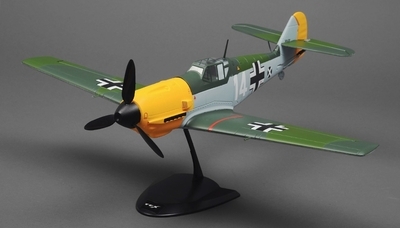 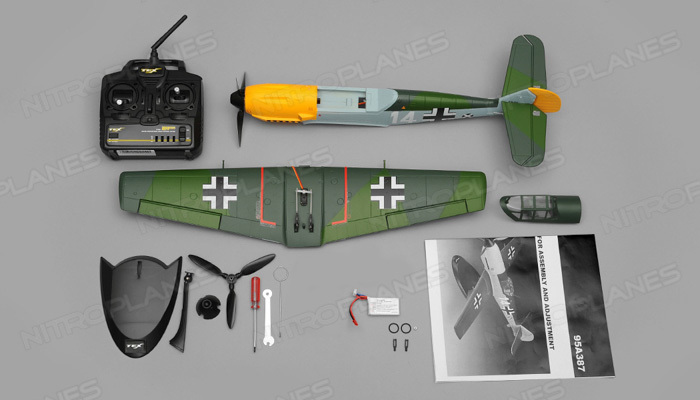 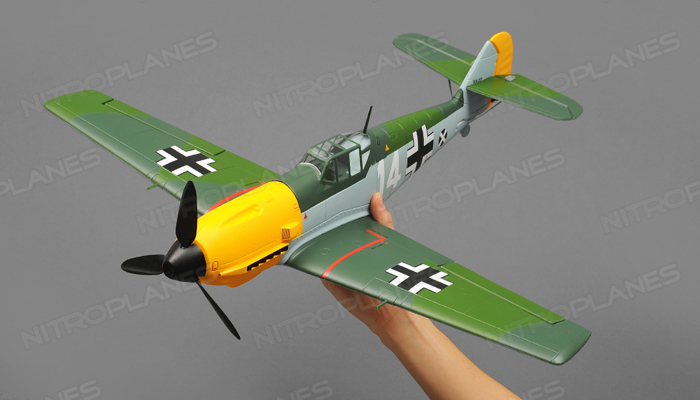 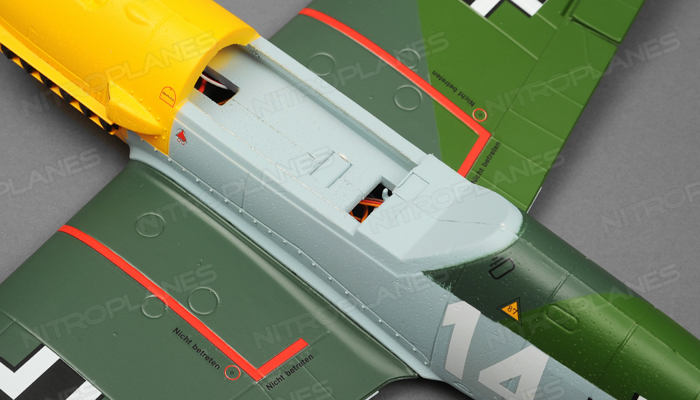 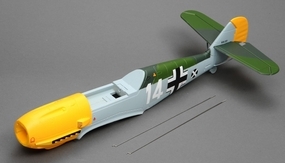 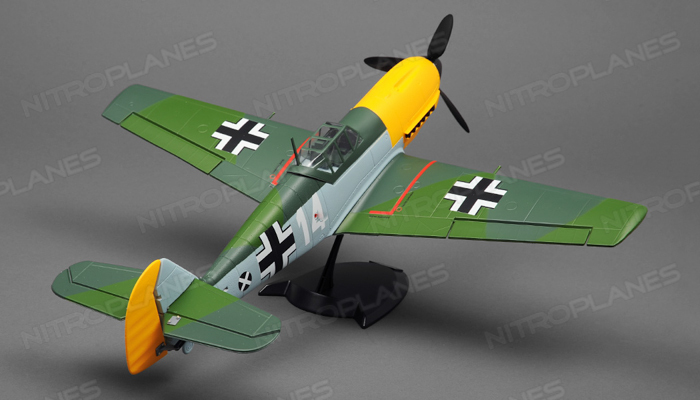 Tex models has created a scale bird that allows a pilot to experience the amazing flight characteristics of the Messerschmitt BF109. 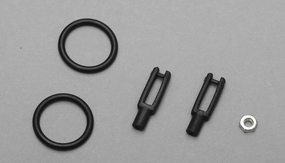 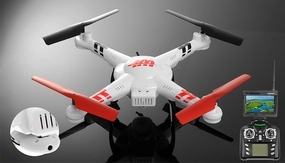 It�s made of quality depron foam and stays true to scale. 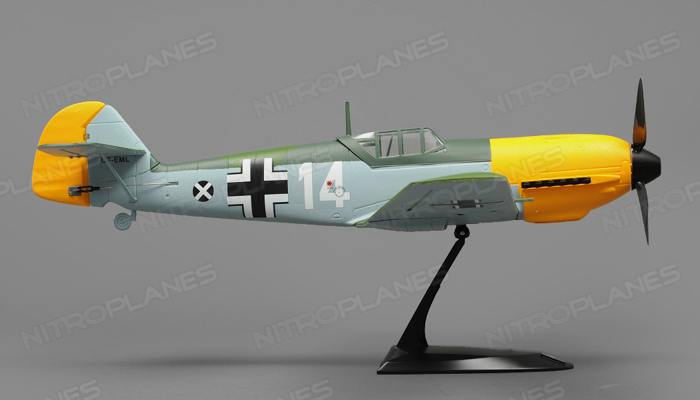 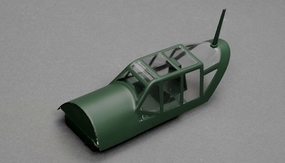 A plane stand is also included to display this beautiful model when its not being flown. 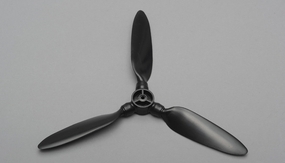 The wingspan is 25.6 inches and its overall length measures just under 23 inches. 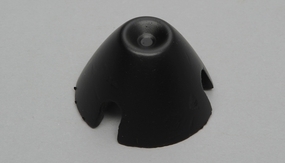 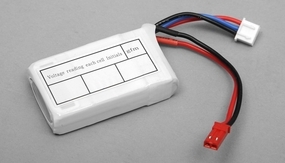 The power department is driven by a 7.4v 800mah Lithium Polymer battery. 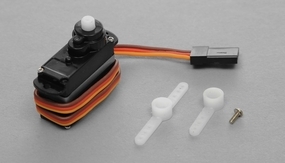 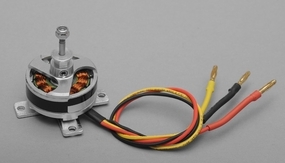 Delivering the power to the 3 bladed prop is a 1620kv brushless outrunner motor supported by a 10a brushless speed controller. 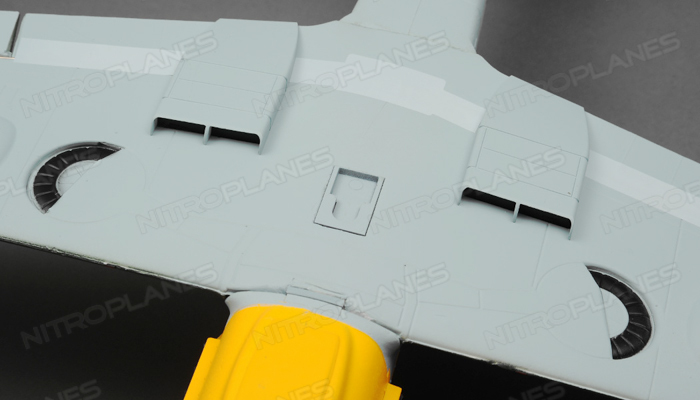 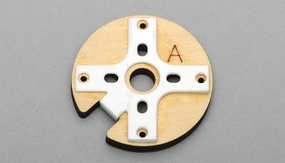 Control surfaces are delegated to three 5gram servos. 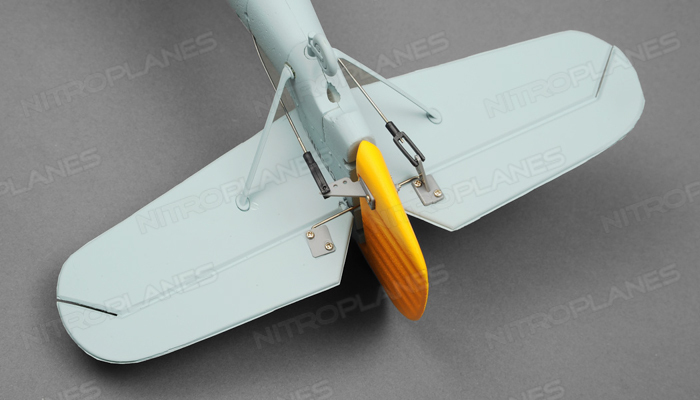 The whole plane loaded with the battery tips the scales at 230g, which is approximately half a pound. 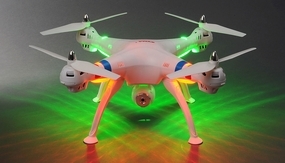 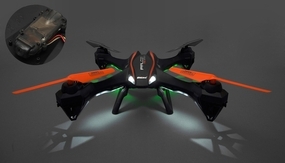 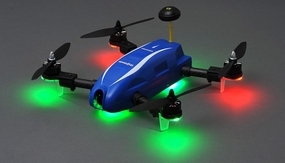 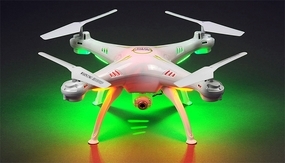 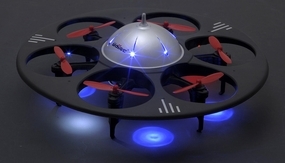 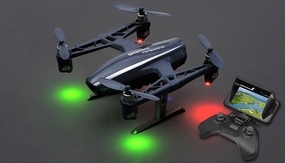 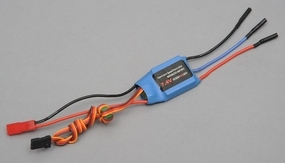 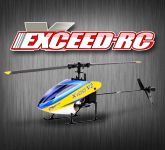 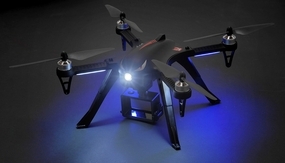 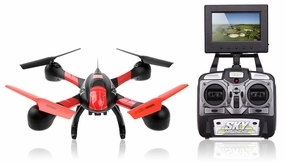 This Ready to Fly (RTF) version includes a 2.4ghz transmitter and receiver, battery, and charger. 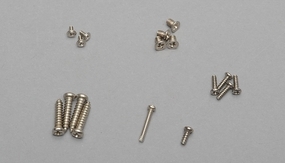 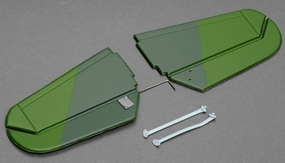 It only requires slight assembly of the plane to complete and ready it for flight.